The internet is loaded with social networking sites; some of these websites are immensely popular while others, not so much. Pinterest is one of the most popular social media websites, but it does not work like regular social networks, instead it is based on the principle of photo sharing. It was launched in March, 2010 and has been serving clients ever since. Using Pinterest is very easy as it allows users only to post and share photos and allows the user to describe everything through a photo or photos. Pinterest is essentially a website that requires registration for use and it acts as a personalized media which allows users to save, sort and upload images and videos known as pins through collections called “pinboards”. 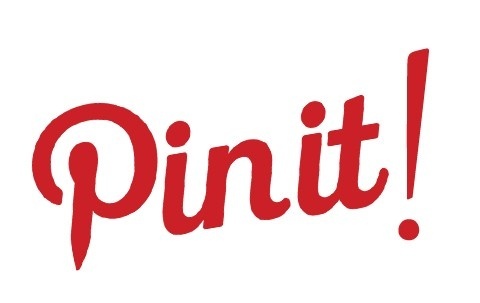 Pinterest took relatively lesser time to grow than other social media website, it was launched in March, 2010 and within 2 years in January 2012 it had more than 11.7 million visitors only from the United States and therefore broke the 10 million unique visitor mark. In 2014, Pinterest generated its first revenue, and according to data showed by Pinterest, the website could generate about $500 million in 2016. Pinterest has become a complete social media website in a very short time and is no longer a growing firm. It has many users worldwide who use it for different purposes. But how does this site help to promote their, products and businesses? Pinterest is like a clipboard, where you can pin your accomplishments for the world to see. People will come, notice your work, and if they like it they will save it. Perhaps the biggest tool for any Business on Pinterest, is the “Pin-It” button which users will click when they like your posts, this will direct traffic back to your Website which will introduce them to more products and help your business expand. All you need to do is to just create an account on Pinterest and pin your work, or we can create it for you. You can Pin what your Business provides and what it has achieved for everyone to see, and if someone likes it then it can be shared to other people with similar likes. Our social Media Packages start from as little as $199.